New Year has started with a bang here at Yellow Jigsaw HQ! We are so excited to have secured three contracts at the start of 2019 that will see us use our PR and media talents to upskill a range of people – from aged 8 to 80 – across Greater Manchester. Ambition For Ageing Through The Eyes of Older People campaign: we will be working in partnership with Age UK Bolton, Age UK Bury, Age UK Manchester, Age UK Oldham, Age UK Salford, Age UK Tameside and Age UK Wigan to deliver a campaign that will challenge stereotypes, move and inspire people to not settle for feeling disconnected or isolated from their communities. The team will recruit people aged 50 and over from across the eight Ambition for Ageing districts (Bolton, Bury, Manchester Oldham, Rochdale, Salford, Tameside and Wigan) to help capture and share inspirational stories until March 2019. 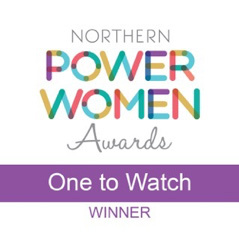 Gamechangers campaign: we will be supporting Tandem Theatre with media relations and PR workshops as they work with a young women’s group from every borough in Greater Manchester exploring what peaceful methods women used to campaign for suffrage pre 1918. The campaign will culminate in a series of events across Greater Manchester and in Manchester City Centre, around International Women’s Day. 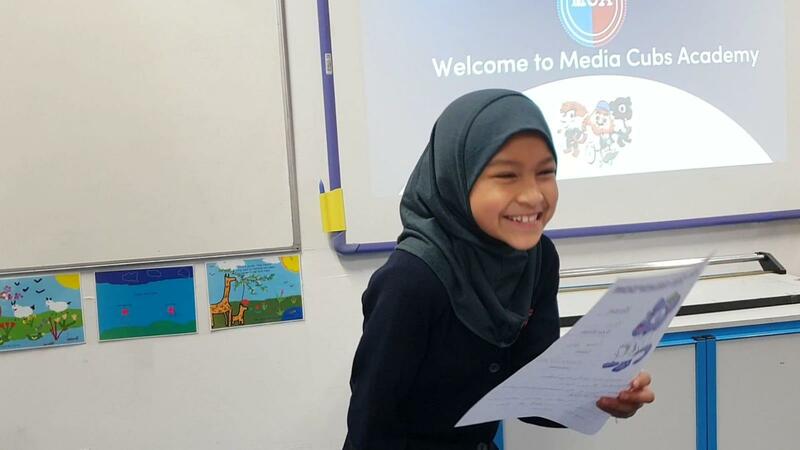 Media Cubs: we’re incredibly grateful to Trafford Housing Trust for supporting our primary school project, where we transform the classroom into the newsroom and disengaged children into roving reporters. We will be testing and developing the after school club in two schools in Trafford….watch this space as our newest reporters share their news and views of the world!